I held off trying HUDA BEAUTY for the longest time, purely to protect my wallet, but if they keep making products like this one, I may as well hand over my credit card. 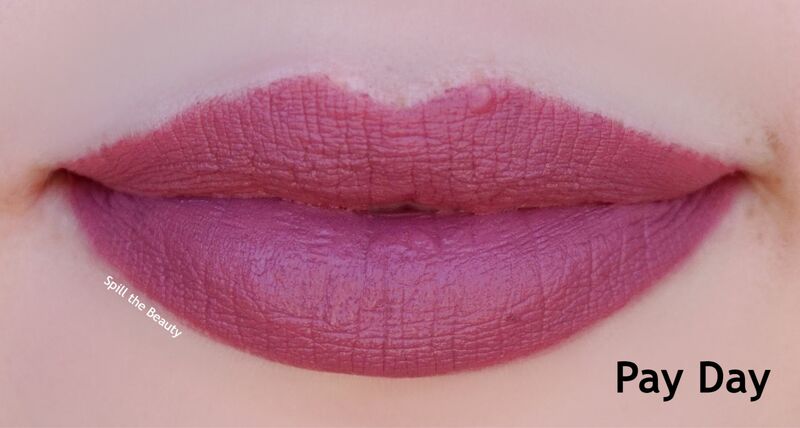 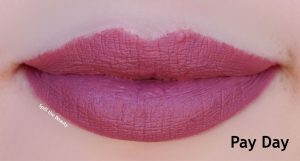 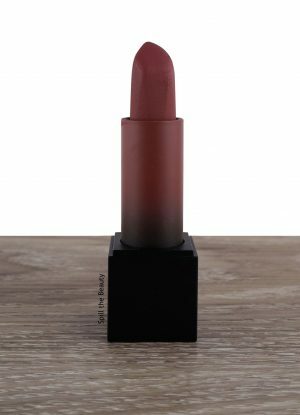 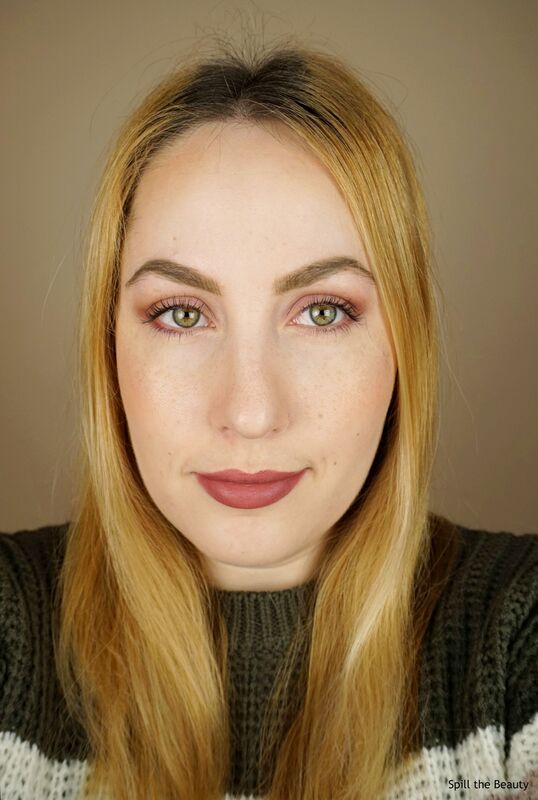 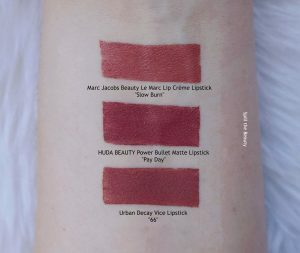 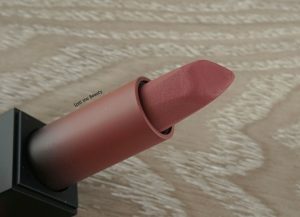 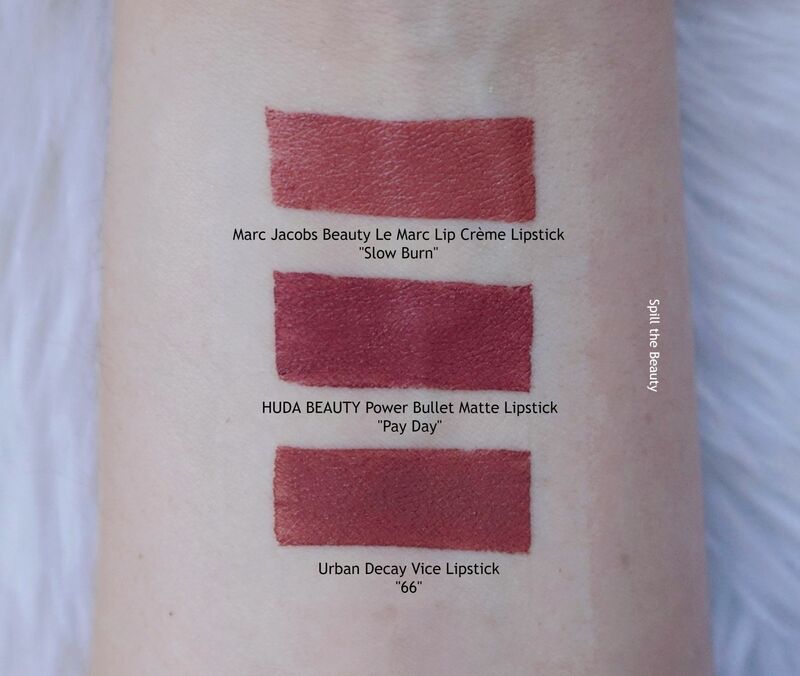 This is the HUDA BEAUTY Power Bullet Matte Lipstick in Pay Day. 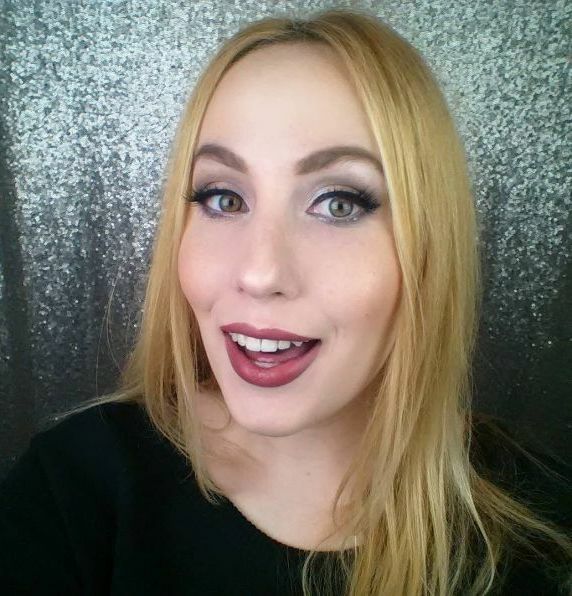 Previous Post What’s In My Makeup Travel Bag?